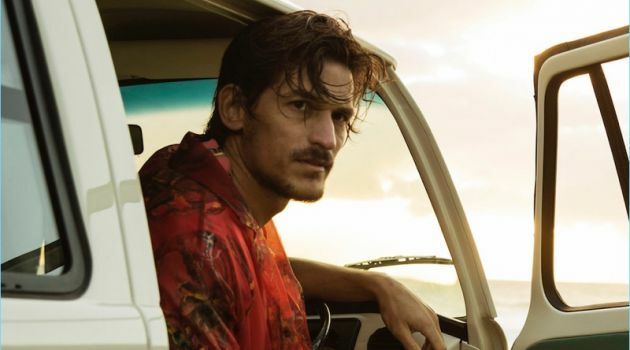 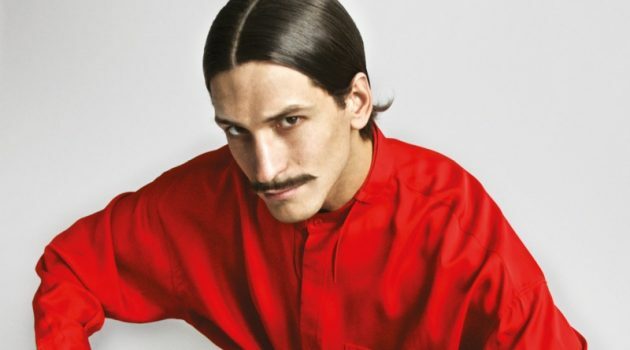 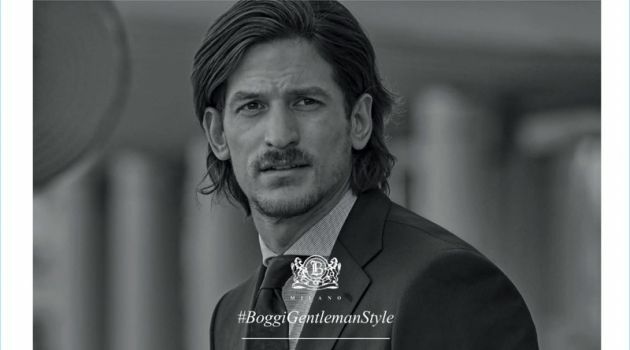 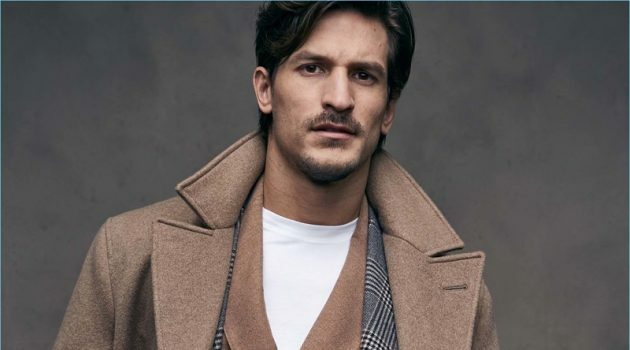 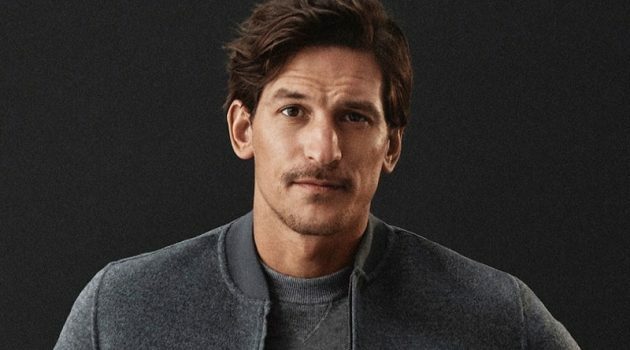 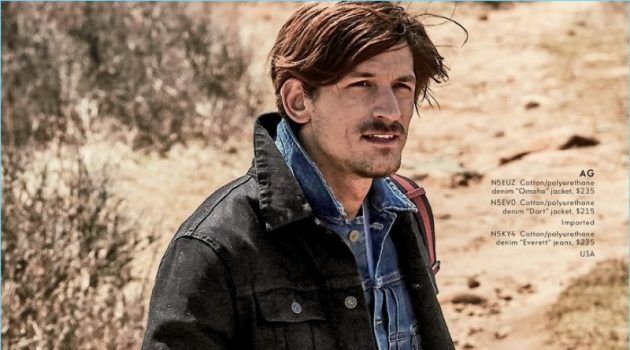 Jarrod Scott is an Australian model of Italian and German decent. 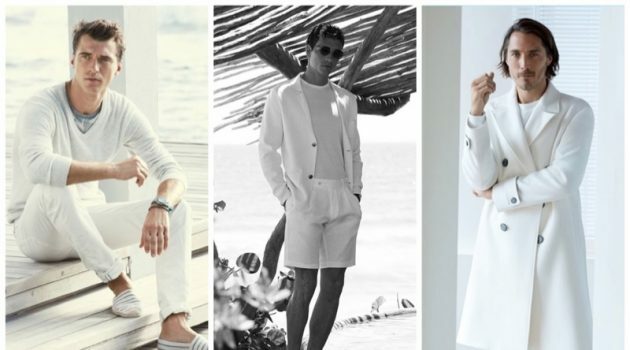 The established model was originally discovered while on vacation in the Philippines. 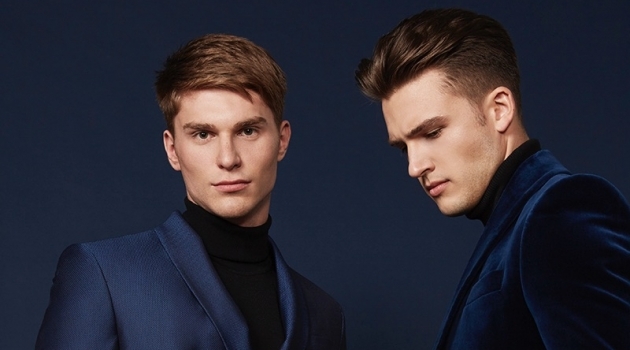 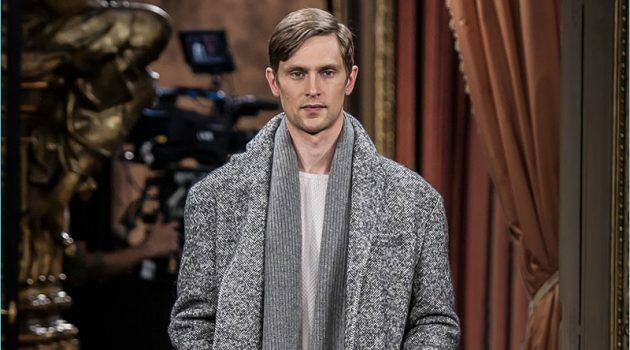 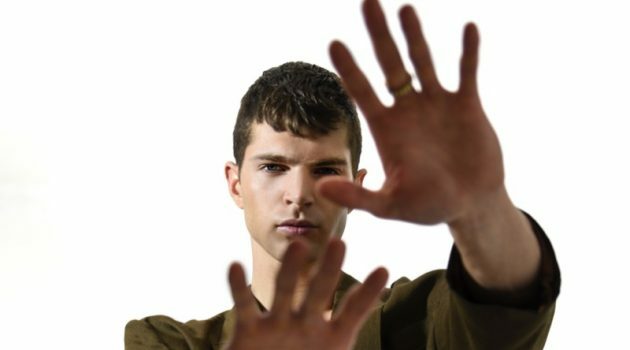 Making his catwalk debut for Givenchy's fall-winter 2012 show, Jarrod has gone on to appear in photo shoots for Vogue Hommes Paris, VMAN, El Pais Icon, and more. 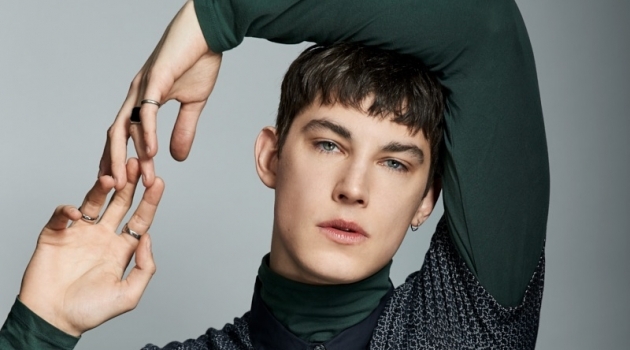 The Australian model has also starred in campaigns for brands like H&M, Jean Paul Gaultier, and Linda Farrow.